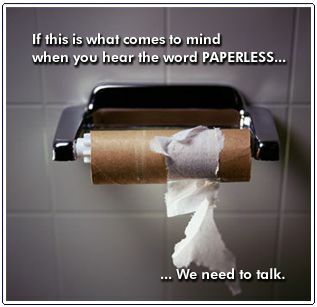 What have you done lately…to go paperless? 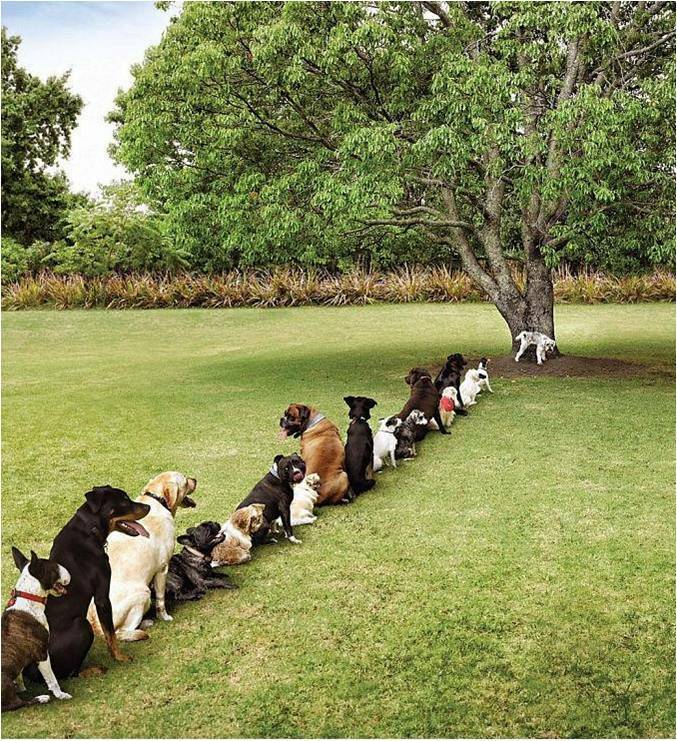 You can save a tree and save money! It’s true. Eliminate paper and you’ll improve the bottom line. It’s also true that if a vendor says they’ll get rid of every scrap of paper in your office you should run the other way!!! “Document nirvana” aside, there are many things your organization can do right now to cut costs, manage compliance and improve access to critical information by eliminating paper from each process. Document management has been around for years but often people think of it as just scanning checks or old paper archives. In fact, many folks implement a new system but continue to do everything else exactly the same as before. The only difference is that documents are now located inside electronic file folders instead of traditional ones. While that makes it a bit easier to find something, a true document management system is capable of so much more in the drive to become paperless. Let us know what you are doing to save money, save trees and go paperless?! Post your comments below. Searchability is an important capability that is lacking in pure imaging. Scanned medical records can only be interpreted by another doctor but law enforcement records, usually text-based, can be readily searched. Some sort of combination would be ideal. A true ECM system should support full text search. Any text based document, including reports, usually generated daily and periodially thereafter should be easily archived and accessible via the ECMs search engine. Our patent-pending KWYK search engine effectively searches all image and text based documents. Where daily (periodic) text based reports are generated, we can capture them (the print spoll file) with our iCOLD report extract system and automativcally archiving the reports for KWYK retireval.